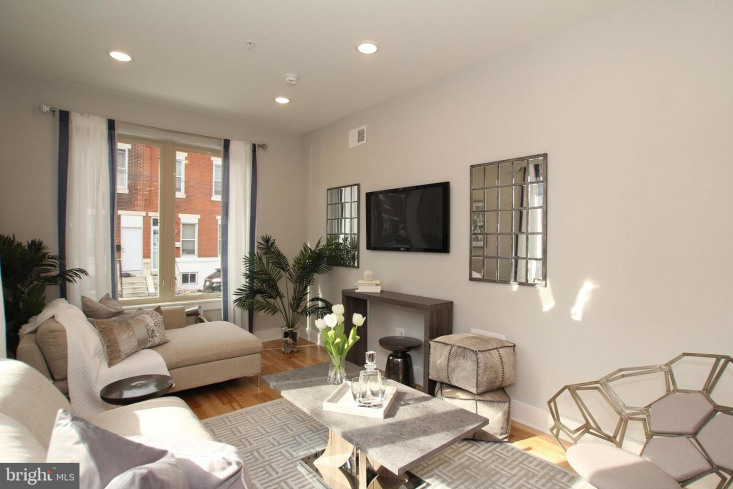 Quality craftsmanship and sophisticated finishes set these new construction condos apart from the rest. 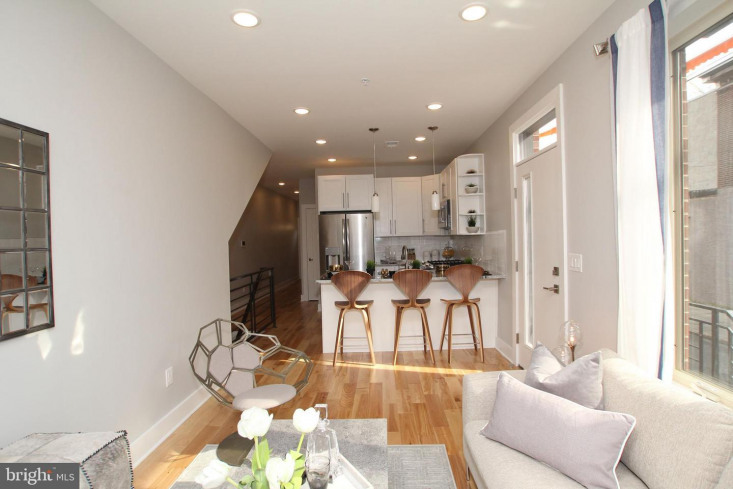 Built to exacting standards from the foundation up, these bright and airy homes from Bear & Co feature modern finishes that bring a touch of luxury to everyday living. 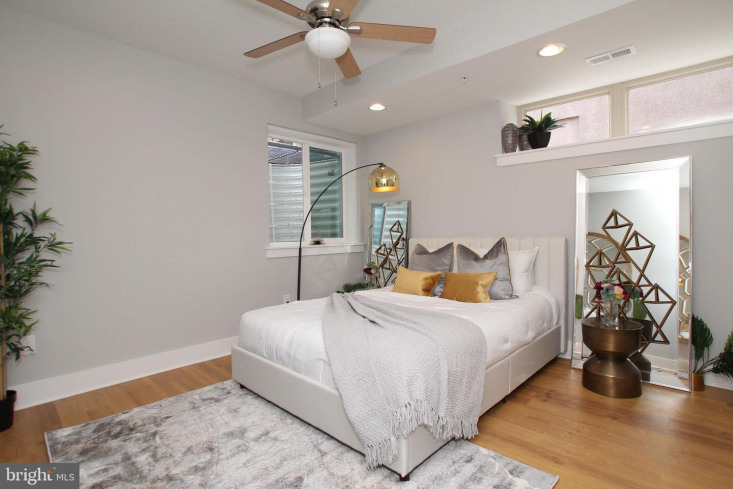 The warm birch floors and oversized casement windows are the stars of this perfectly designed floorplan with 10-foot ceilings, private rear patio, showpiece kitchen and private master suite. 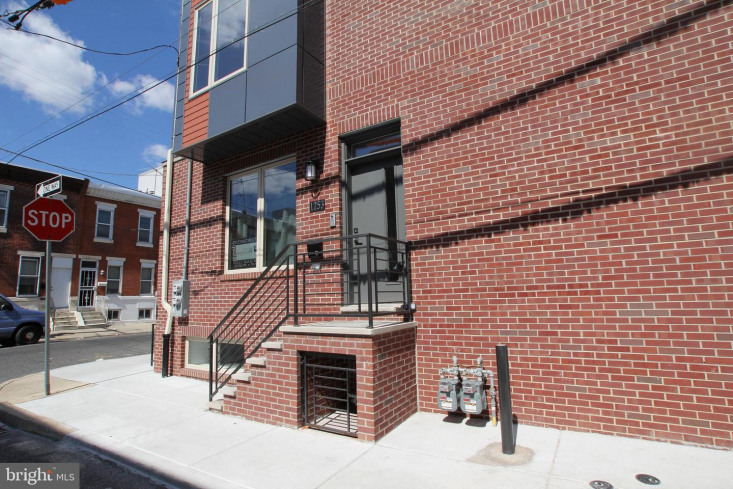 Enjoy a private entrance off quiet little Titan St that opens directly into the open-concept main living space featuring windows along two walls. 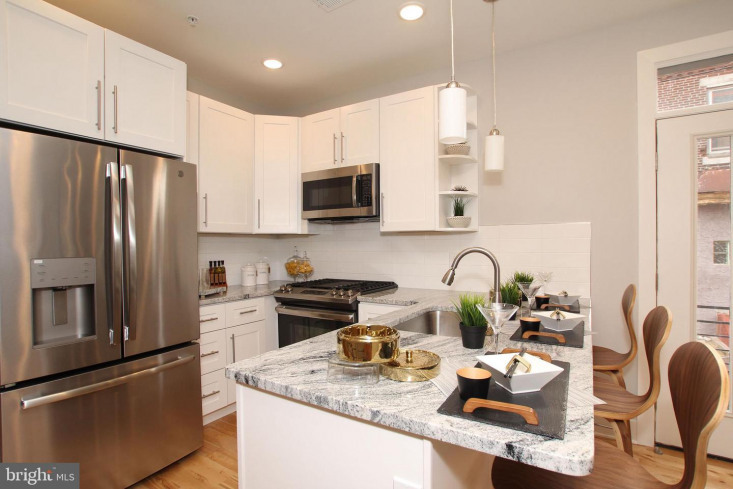 To your right is the kitchen, where J&K Shaker-style cabinets are complemented by gorgeously veined granite countertops, subway tile backsplash, and a GE stainless steel appliance package. 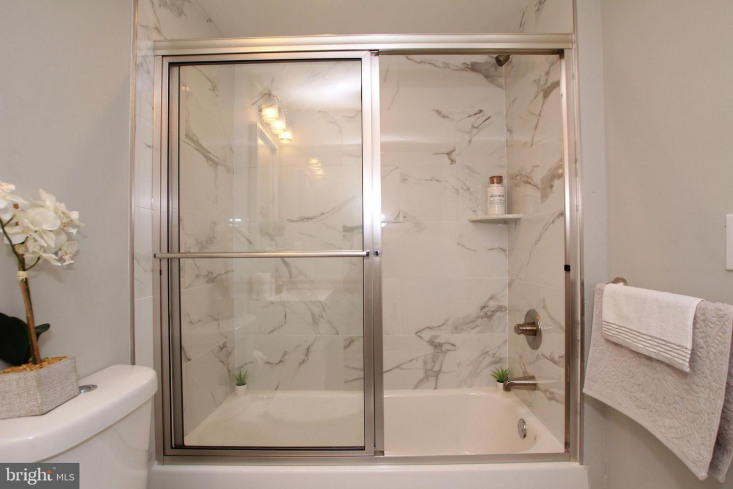 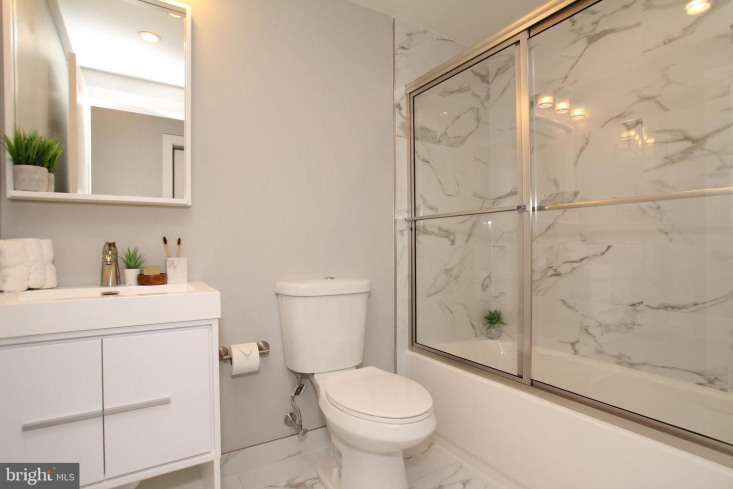 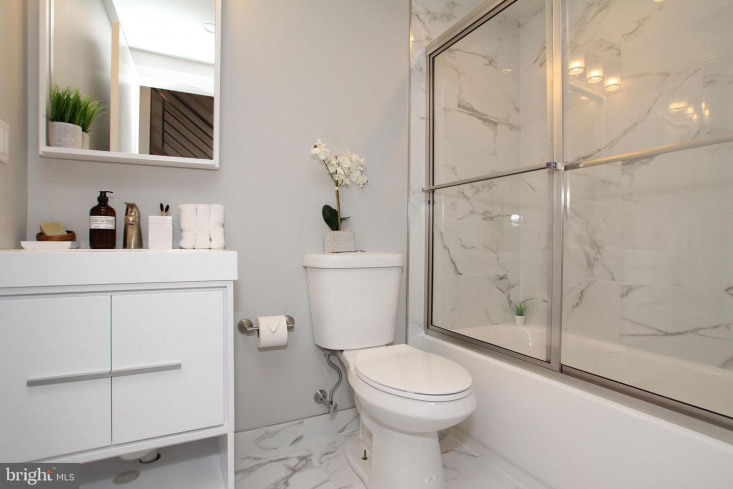 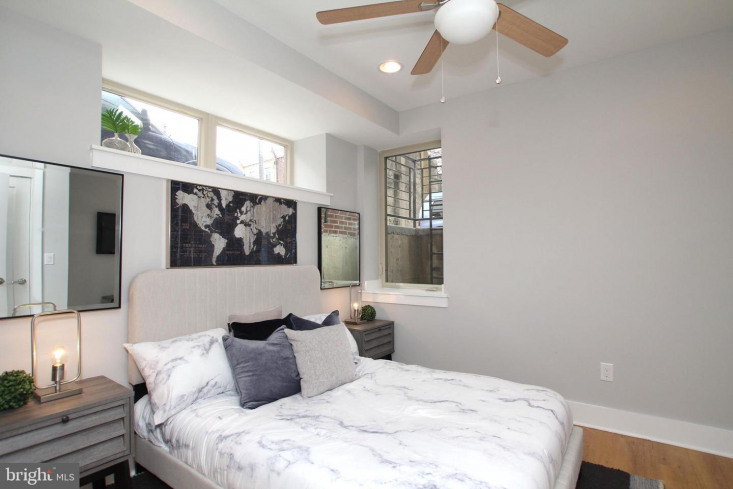 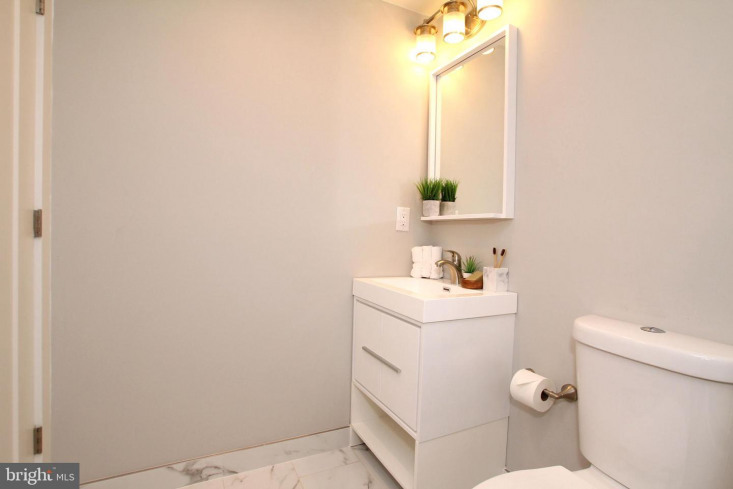 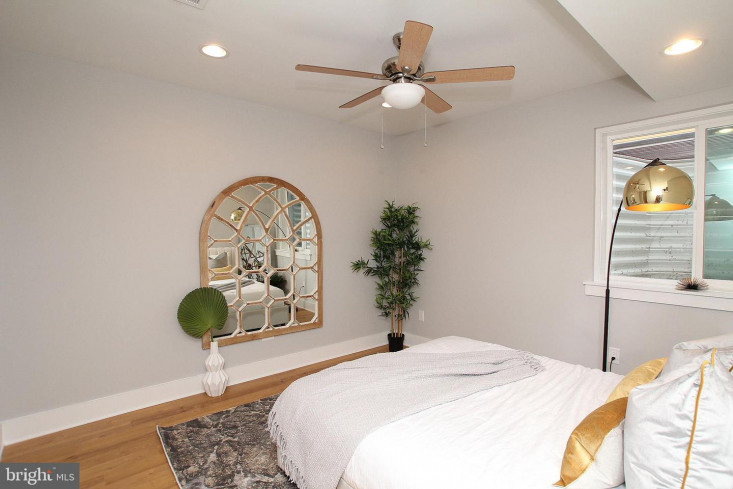 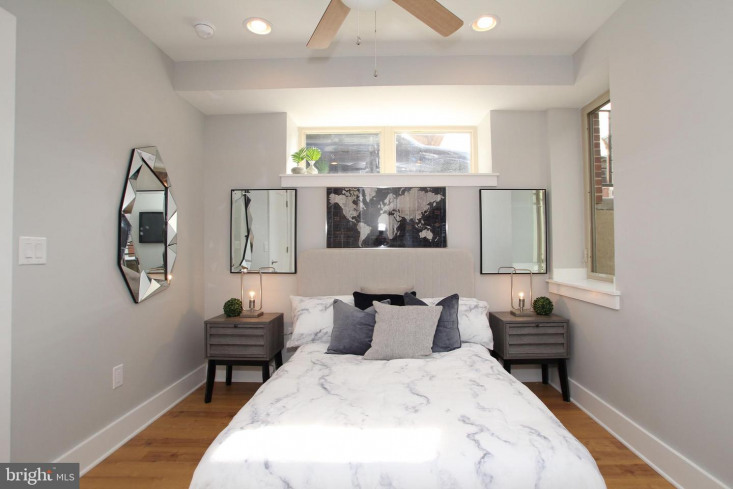 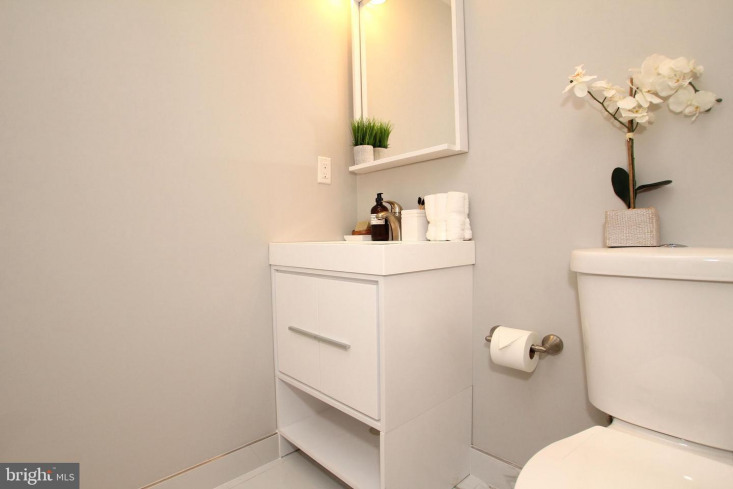 The first of the three bedrooms is on this level, along with a large hall bath featuring a floating white vanity and pretty ceramic tile floors, wall and shower surround. 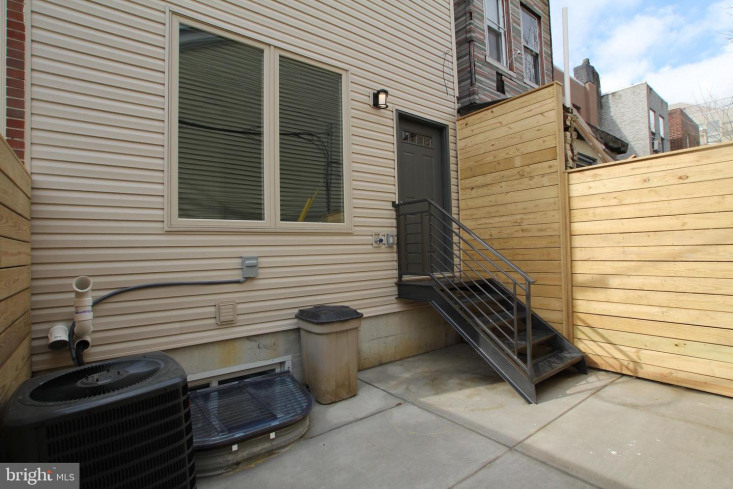 Head out back to the nicely sized private patio for outdoor dining, grilling and container gardening. 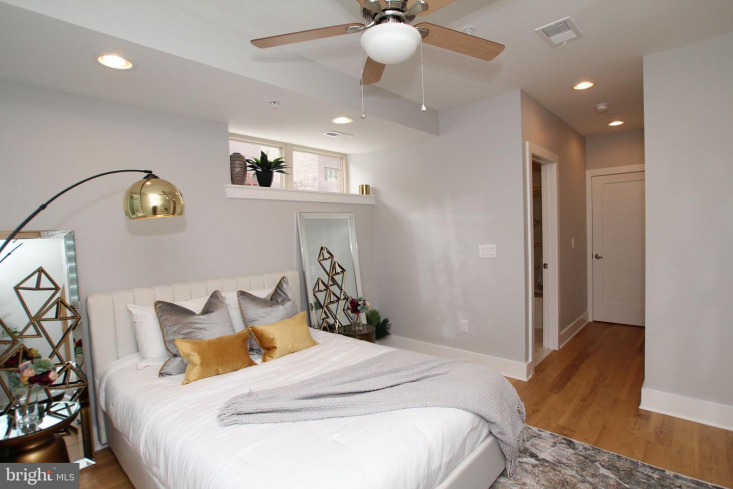 The master suite is located on the lower level; complete with a huge closet, spacious bathroom and good natural light, you~ll hardly believe it's below grade. 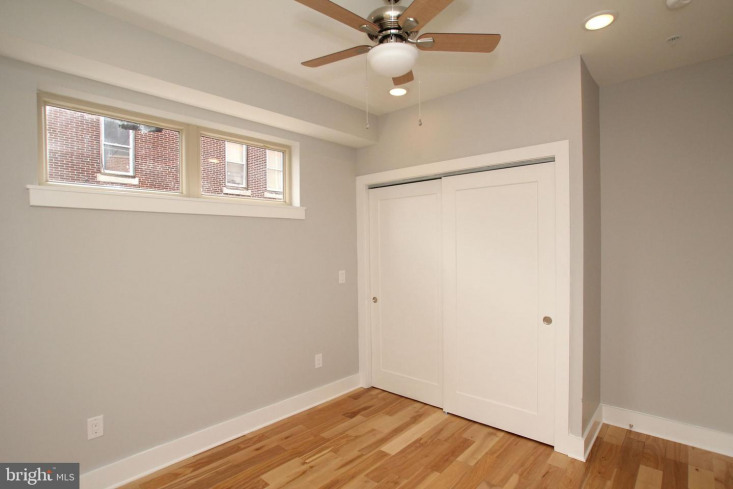 A second bedroom and bath sit on the opposite end of this floor, with a large laundry closet in between. 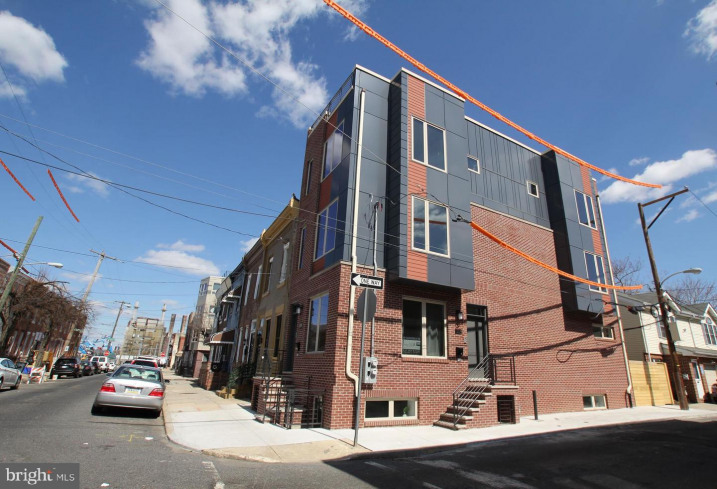 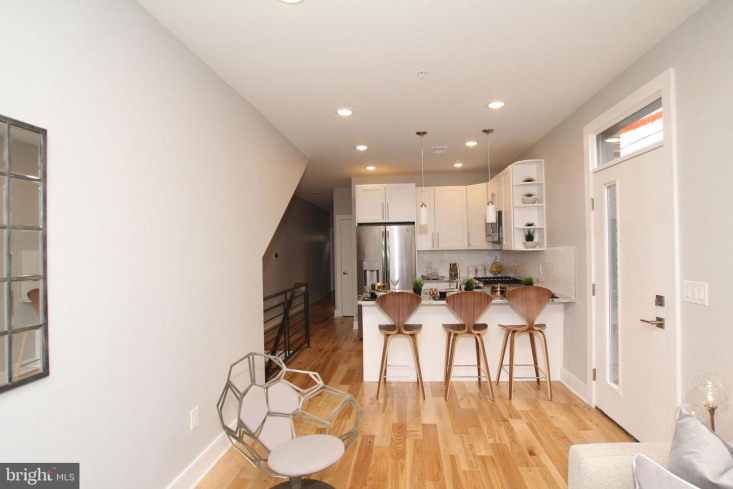 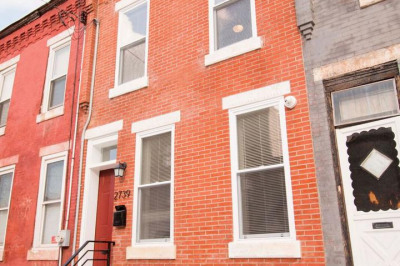 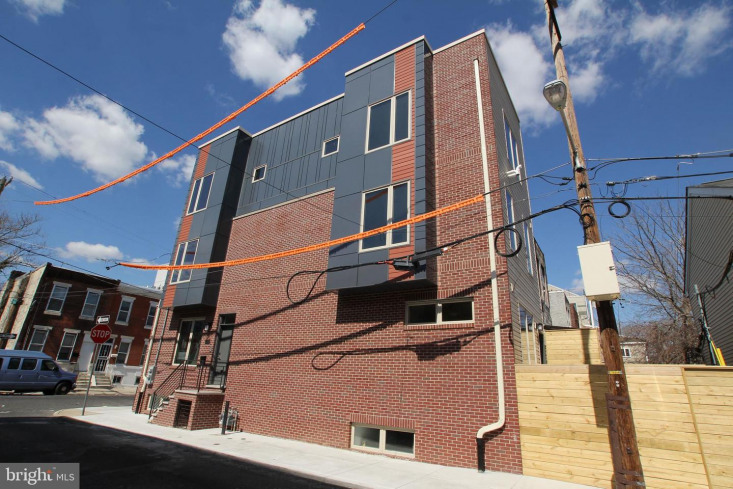 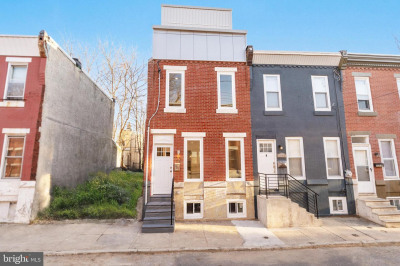 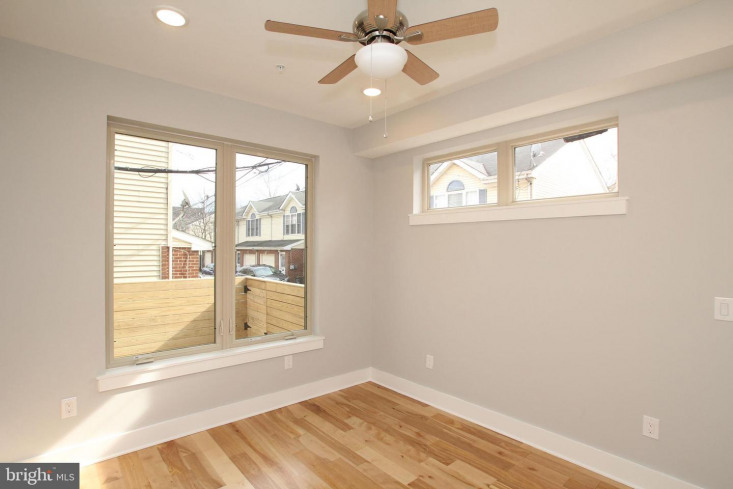 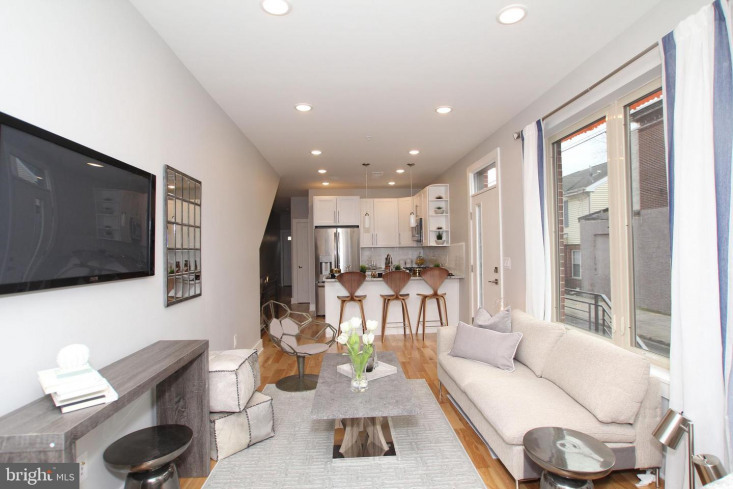 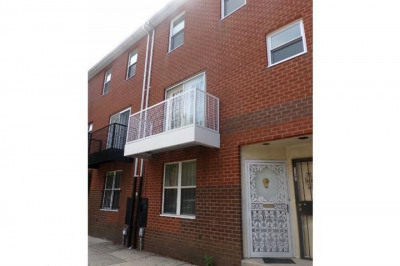 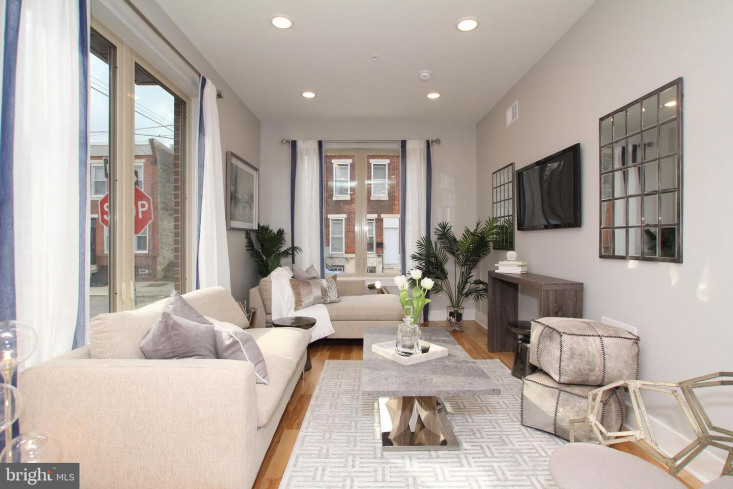 This block is super close to the Pennovation Center, Lanier Park and Playground, Grays Ferry Crescent Trail Park and neighborhood conveniences like the Fresh Grocer (with beer and wine!)  shopping center. 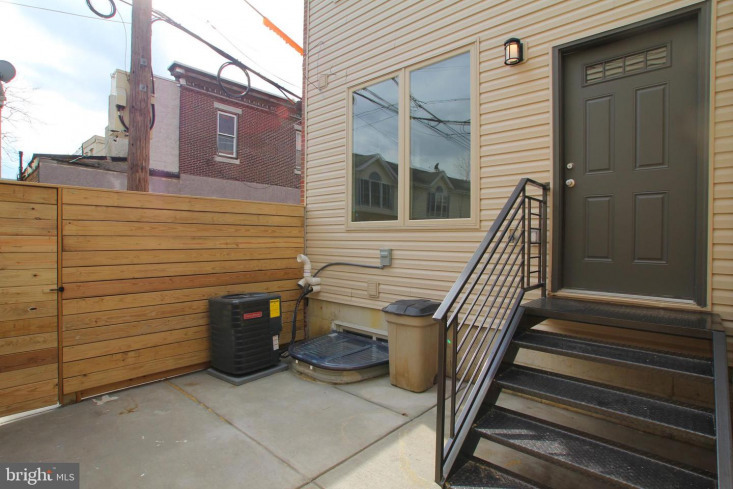 Property comes with 10-year tax abatement.